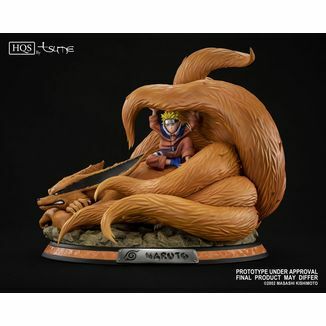 Naruto Kyuubi Mode of Naruto! 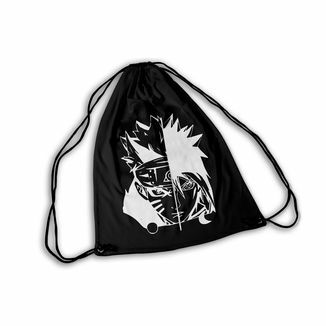 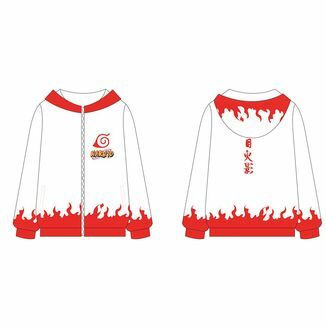 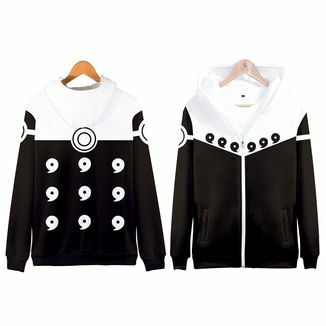 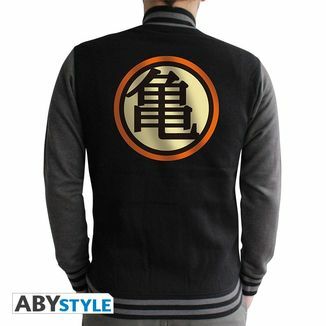 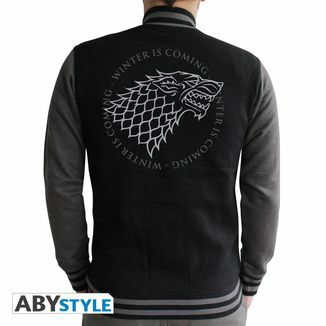 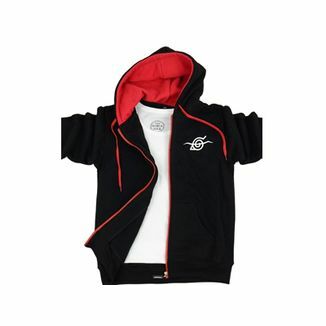 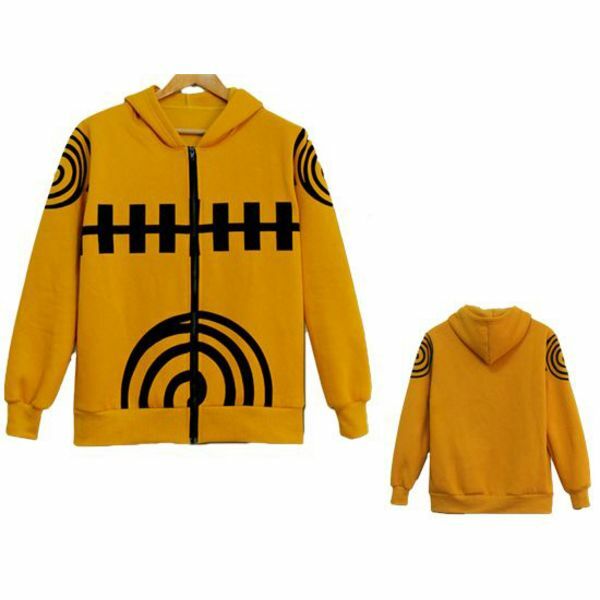 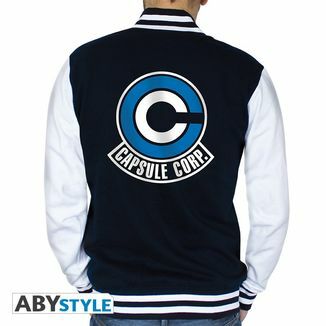 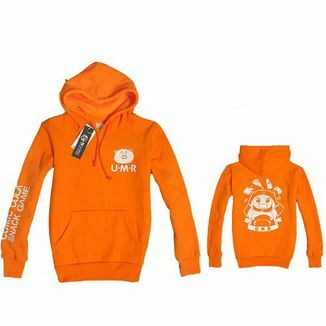 Amazing Naruto Kyuubi Mode Naruto jacket. 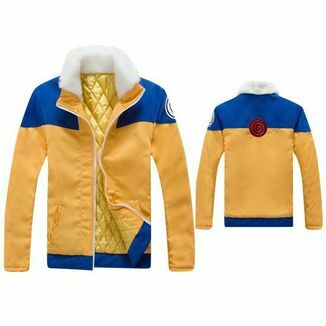 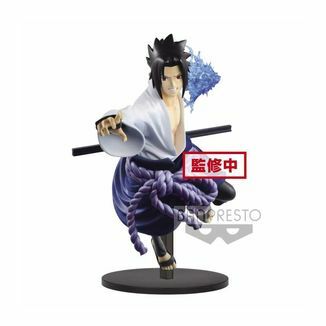 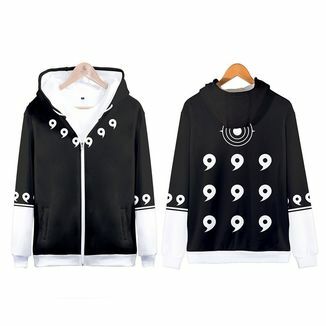 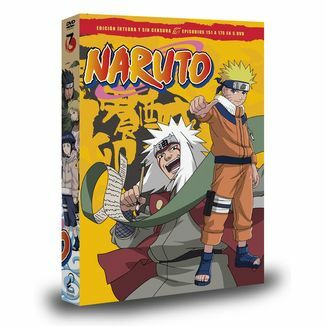 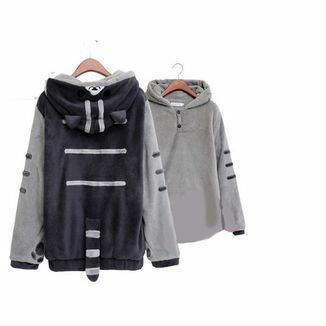 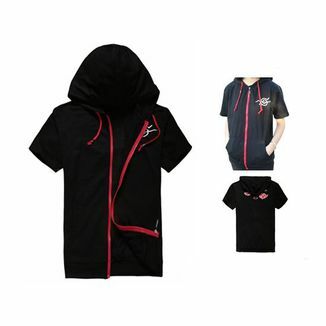 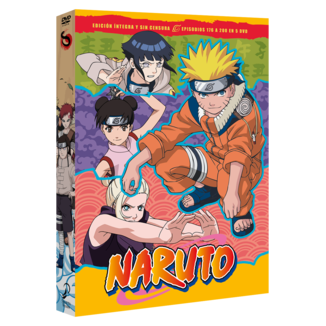 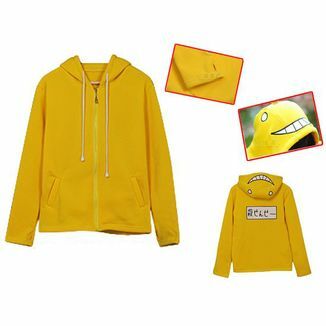 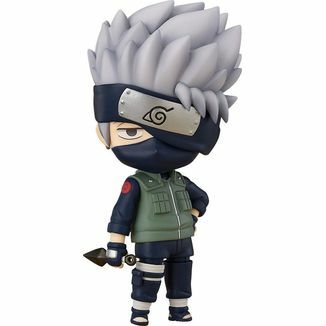 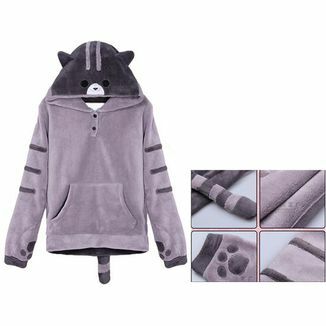 Protect yourself from the cold and rain thanks to your favorite character with this Naruto Kyuubi Mode Naruto Shippuden Jacket!